Once you’ve picked out your next Chevy car, truck, or SUV from the new vehicle inventory at Mike Anderson Chevrolet of Merrillville, it’s time to decide between leasing vs. buying. There are benefits to each type of payment plan, so keep reading to learn more about the differences between buying and leasing a new Chevy from our dealership in Merrillville, IN. Through the Chevy financing center at our dealership in Merrillville, IN, you will have access to a team of experienced financial experts ready to help you every step of the way. You can apply for financing online from your own home or office, and use our credit score estimator to find out where you stand ahead of time. Leasing a Chevy at our dealership in Merrillville, IN is an excellent way to experience the excitement of driving a new model with the latest in tech, safety, and performance features. Leasing typically lasts several years, includes a low monthly payment, and often contains extensive warranty coverage. Since you’re only paying for the vehicle for the period of time you drive it, you won’t need to worry about long-term depreciation. At the end of your lease, you’re free to return it to the dealership or opt to buy the vehicle. Explore lease specials now to find out how you can save. 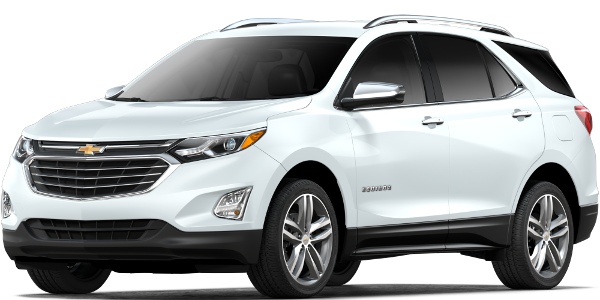 Why Leasing A Chevy Makes Sense? Choosing between buying vs. leasing a vehicle from our Chevy dealership in Merrillville, IN is an important decision, so we’ve created a direct comparison for you. If you have any questions, reach out to a product specialist at Mike Anderson Chevy of Merrillville at 219-947-4151. Concern Why It Makes Sense! I Don’t want to Lease, as I’ll never own the Vehicle In the majority of instances, the buyer will get a 5-6-7 year loan to purchase the vehicle but tend to trade them in around 36 months. If you speak with an accountant, they will advise you that you purchase items that make you money (401K, bonds, a home) and you lease things that lose you money. Vehicles lose money and a lot of it. I don’t understand how leasing works/ I’ve only heard bad things about it Leasing a vehicle is very popular. Vehicles tend to get more expensive by the year and the payments can be higher than most budgets can afford. 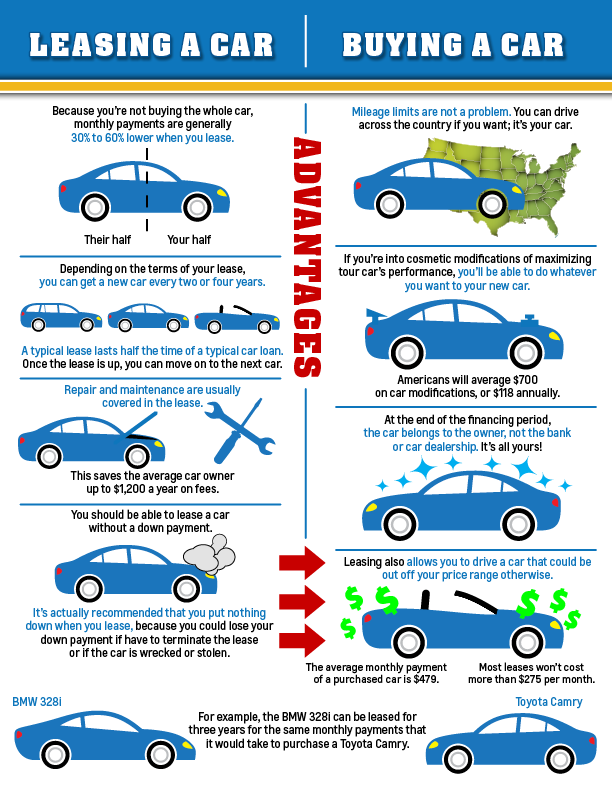 Leasing allows a client to have a new vehicle every 3 years for half the payment of a purchase. I don’t want Mileage restrictions/ I drive too many miles At Mike Anderson Merrillville, our Leases allow clients to determine their mileage. A client that barely drives can go 10k per year, 12k per year or 15k per year. If a client drives more, we can help them pre-buy miles for 20k, 25k per year. What if I want to keep my vehicle at the end of the Lease term? At the end of your lease, you have 4 options. You can buy the balloon payment at the end and refinance it. You can turn it in and go into another lease. You can trade it with the dealer and the dealer may buy it for their inventory. You can drop the vehicle off at the dealership. I’m still not sure about Leasing! Leasing is steadily growing over the years! 25 years ago, leasing was reserved only for businesses. Stability is an important factor, a person’s personal relationship (marriage) lasted 30-40 years, people were in the same home 30-40 years and they could be in the same job for 30-40 years. Never worry about negative equity. Payments are much lower than a purchase since leases are usually for half the term and cost of the vehicle. Mike Anderson Merrillville also provides Free Gap Insurance. You can get a New vehicle every 2- 3 years. Taxes are paid on the payment only and not the entire vehicle. You’re not going to be stuck into a long-term loan. Are you ready for next steps? 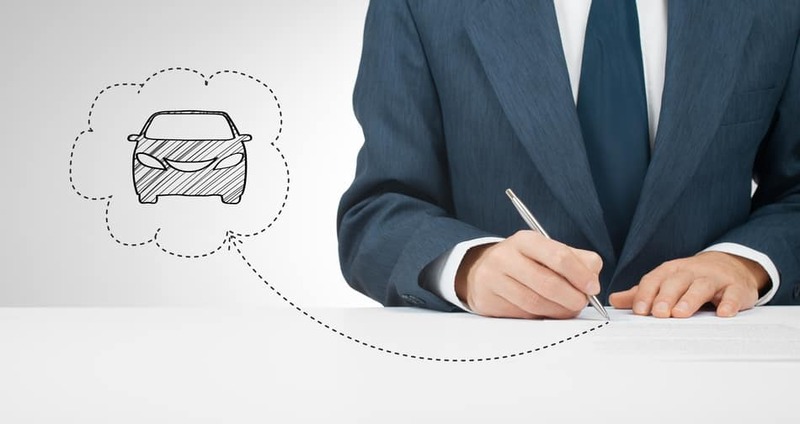 Fill out our online contact form to get in touch with our financial team at Mike Anderson Chevrolet of Merrillville, and don’t forget to check out our Chevy offers and incentives.